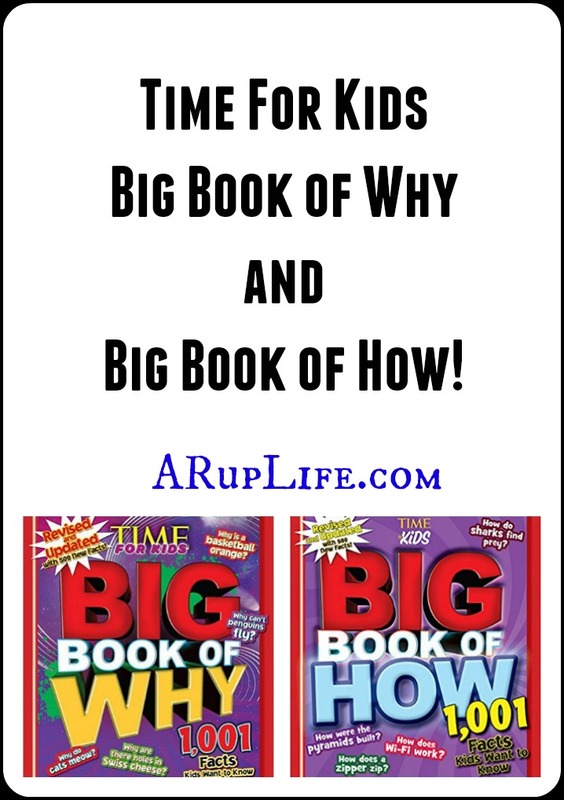 Time For Kids has revised and updated two of the their popular books the Big Book of How and Big Book of Why. Featuring 1001 facts in each, these books cover topics kids want to know about like technology and sports. 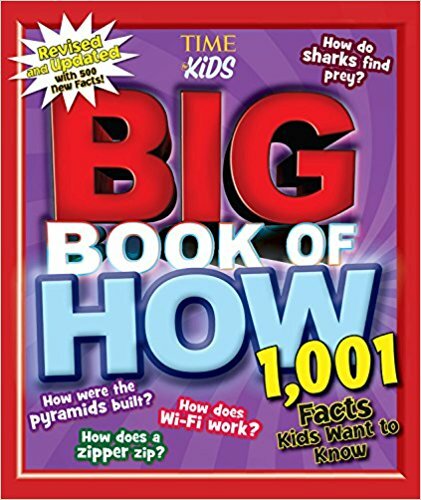 A new edition of the best-selling Big Book of How, updated with 30% more facts based on real questions kids ask. Eleven chapters cover a wide range of knowledge areas including science, buildings, natural disasters, sports, animals, the human body, technology, transportation, food, space, and the environment. Colorful graphics, spectacular photos and clear, engaging diagrams will help answer such questions as: How does a chameleon change colors? ; How can a person survive in the jungle? ; How do you build a teepee? ; How do diamonds form? ; How do light sticks work? ; How do astronauts train for a space mission? ; How do we get cavities? ; How does solar energy work?--and much more. 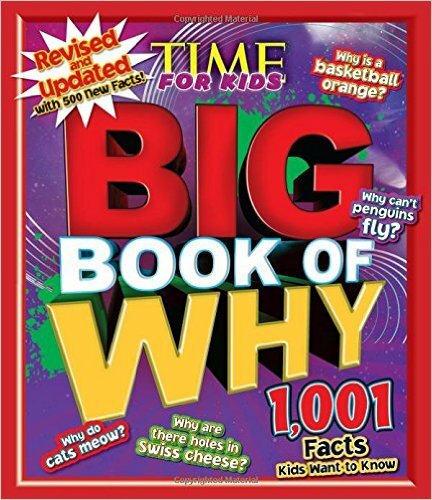 Nine chapters of fascinating facts. 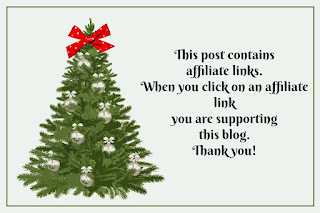 Animals, Earth, Space, Humans, Around The World, History, Science, Technology, and Sports. This engaging book is full of beautiful color photos and packed with information like: Why are eyes different colors?Why does e-mail use the @ key? and Why do we dream? 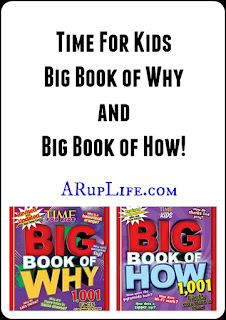 Kids will soak up the answers to the burning questions they've been asking! We love the style of these books. They are easy to open and browse through if you just looking for some fun fact time. Alternatively, we've used them in our homeschool going topic to topic to supplement our science and health curriculum. It is very easy to just open a page and read the few sections because everything is in easy bite sized bits of information. Perfect for curious minds. 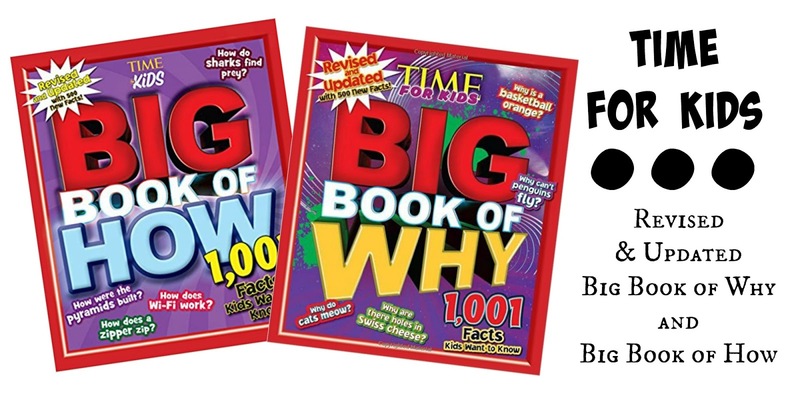 One lucky reader will win a set of both books!! A little over 30 states. I have visited 32 states! Nineteen plus DC (which should be a state because they pay federal income tax but have no actual representation in Congress). I have visited 9 states. I have visited I would say about 15 states I hav visited. I have visited 20 states. I don't think I've ever counted them all...but I think I'm up around the 30s?